Whether you’re looking to escape the daily grind, find a remote hiding spot, or simply reconnect with nature, there are plenty of destinations around the world that have remained relatively untouched by the hand of civilization. If you need a bit of inspiration for planning your next getaway, these pristine and secluded locales are sure to appeal to nature lovers and serenity seekers alike. You don’t have to travel far to find the first spot on this list. Supai, Arizona is perhaps the best-kept secret in the continental United States. This stunning village is nestled at the bottom of the Grand Canyon. 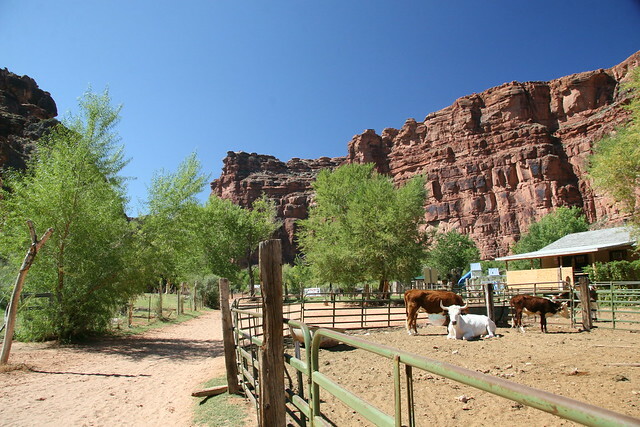 Although Supai contains about 500 residents, the 2000 U.S. census recorded its population as 0. That’s because this hidden gem of a village is almost completely inaccessible. With no roads leading to Supai, the town is the last place in America where mail is delivered by mule. If you’re aiming to get away from it all and enjoy breathtaking natural scenery (the canyon is also home to the famous Havasu waterfall), Supai may be the place for you…if you can reach it! Tour companies offer daily Grand Canyon helicopter tours from Las Vegas or you can opt to make the eight mile journey to the bottom of the canyon by foot or mule. Being the least densely populated country in the world, remote and frozen Greenland already feels a world away. Its town of Ittoqqortoormiit, however, takes seclusion to a whole new level. 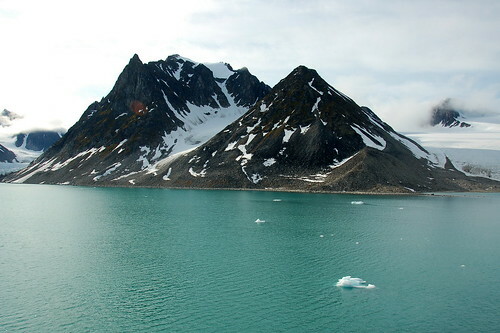 The town hugs Greenland’s harsh coast and is surrounded by waters that are almost always frozen. Travel is only possible to Ittoqqortoormiit three months of the year, and even then the town can only be reached by boat. Flights to the nearest airport, 25 miles away, are infrequent. Should you wish to disconnect from the world and explore the icy beauty of the Arctic, surround yourself with vast frozen tundra at Ittoqqortoormiit. Keep on the lookout for poplar bears, musoxen and seals (the region is known for them). Location: In the middle of the South Pacific Ocean. The nearest island is a 30 hour boat ride away! Who hasn’t dreamed of lounging on a beautiful deserted island? While Pitcairn Island isn’t technically deserted, with a population of roughly 50 people (mostly descendants of crewmembers involved in the 1789 mutiny aboard the HMS Bounty), it can certainly feel that way. This tiny island is located in the middle of the South Pacific, hundreds of miles away from its closest neighbor, Tahiti. If you’re hoping to get a taste of island life, be advised that the island doesn’t have an airstrip. You may have to wait up to 10 days to catch a ride on a shipping boat from New Zealand before you can explore the unspoiled beauty of Pitcairn! 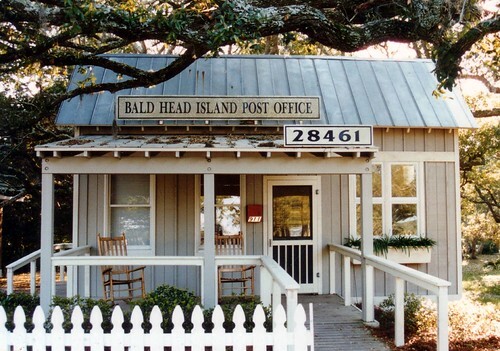 Another close-yet-remote option, Bald Head Island is as unique as its name is bizarre. Reachable only by ferry or private boat, there are no cars allowed on the island. The result is a quiet and peaceful island which is the perfect setting for reconnecting with Mother Nature. 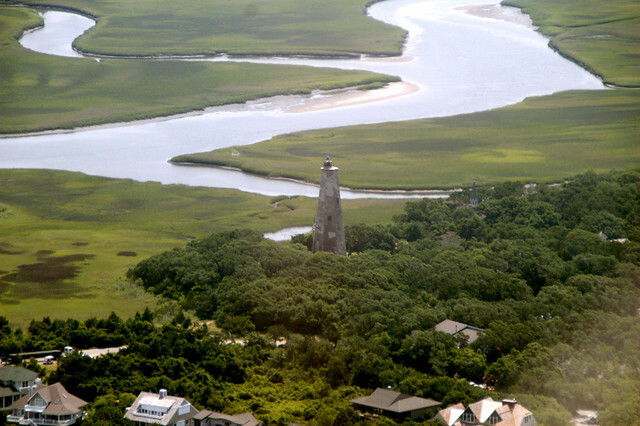 Once a popular point of exploration for Native Americans and European settlers alike, Bald Head Island is now a great modern day choice for exploration too – by bike or foot, of course. An inhospitable climate doesn’t make this Norwegian territory any less appealing to those seeking a one-of-a-kind, achingly beautiful destination. The 24,000 square mile island is located north of the Arctic Circle, and it spends months of the year either cloaked in darkness or basking in continual daylight. 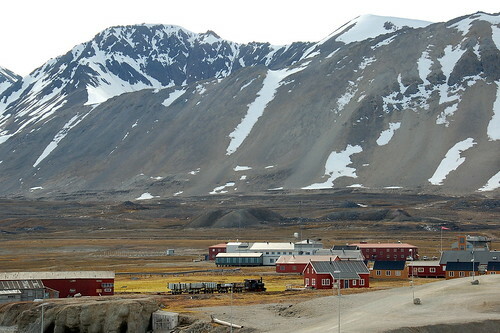 If you’re looking for the perfect spot to ride out a global catastrophe, Svalbard may be it. The island contains the Global Seed Vault, an underground stash where the world’s plant seeds are stored for safekeeping. Socotra Island’s isolation doesn’t just give it an away-from-it-all vibe; it has also created a bizarre landscape that has been described as “the most alien-looking place on Earth”. 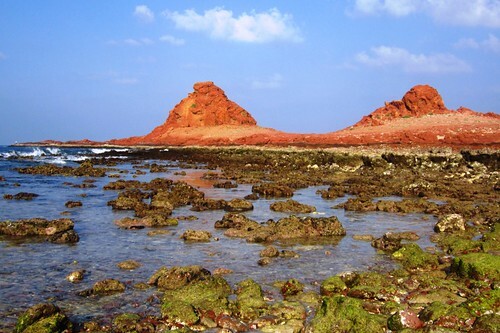 Part of an Indian Ocean archipelago located between the Horn of Africa and the Arabian Peninsula, the secluded island is home to highly unusual flora. In fact, one third of its plant life can’t be found anywhere else on Earth! Although there is no public transportation on the island, there is an airport and cars may be rented. 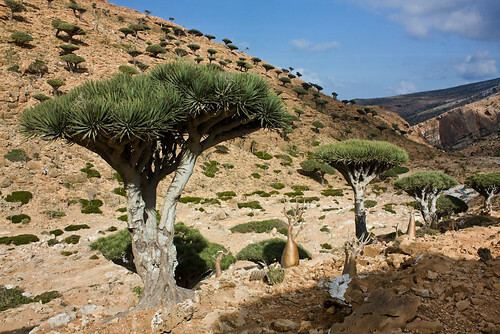 If you wish to explore a side of nature that is truly unique, there may be no better choice than Socotra Island. Location: 1,750 miles from South Africa, and 2,088 miles from South America. It is the most isolated inhabited island in the world. If you want seclusion, you’ll certainly find it on the South Atlantic islands of Tristan de Cunha, the most physically isolated place on Earth. The archipelago is 1,700 miles from the nearest mainland of South Africa, while South America is an even farther 2,000 miles to the west. You may be picturing a tropical island paradise, but the islands contain an extremely rugged and rocky landscape that makes it impossible to build an airstrip. If you’re hoping to put some distance between yourself and civilization with a trip to Tristan de Cunha, you’ll have to hop a ride on a deep-sea fishing boat. While McMurdo is the largest research station in Antarctica (1,200 scientists reside there year-round), if it’s true isolation you’re looking for, you can’t get any more remote than the Amundsen-Scott South Pole Station. Located in the Arctic interior, over 9,000 feet above sea level, the only way to reach the station is through McMurdo (you can fly in via plane or helicopter or you can make the 900-mile journey drive down the windy and snow-swept McMurdo South Pole highway). Adventure tour companies also offer 60-day ski tours for those willing to brave the cold, ski seven to nine hours per day and pay almost $60,000 for the privilege to do so. 200 people live at the Amundsen-Scott South Pole Station in the summer, when there are six straight months of continuous daylight (the sun never sets). Only about 50 people in the winter. Because it’s so cold (temperatures can drop below -70 degrees Fahrenheit in the winter) the only land animals that live in arctic interior are human beings. The Emperor penguins and seals live along the coast. It may seem like there are no parts of the globe that haven’t been altered by civilization, but the above destinations are about as close as it gets. If your ideal vacation involves getting in touch with nature and exploring pristine beauty, the choices on this list may be perfect for you.